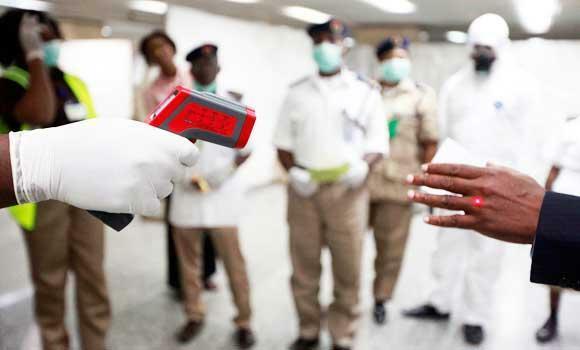 Pilgrims arriving from different countries are being monitored for the Ebola virus at the airports. This was stated by a senior official from the Ministry of Health. 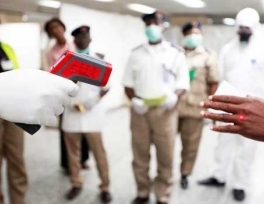 “We are checking pilgrims coming on airlines from West and Central Africa, and also from other countries, since pilgrims could have been on transit in the endemic countries and can potentially be carriers of the virus,” said Sami Badawood, director general of the Directorate of Health Affairs in Jeddah. “We don’t want to take any chances by allowing infected pilgrims into the Kingdom,” Badawood said, adding that the suspected cases will be quarantined immediately and sent to a designated hospital for specialized treatment. The Health Ministry has also issued an advisory against travel to Liberia, Sierra Leone and New Guinea. The government stopped issuing Haj visas to these countries as an initial step to control the spread of the disease among the pilgrims. The WHO has said the spread of Ebola in West Africa is an international health emergency. WHO officials said a co-ordinated response was essential to stop and reverse the spread of the virus. In Nigeria, one of the latest countries to be affected, President Goodluck Jonathan has declared a national state of emergency.